Skripal and his daughter Yulia were found unconscious on a bench outside a shopping centre in the English city of Salisbury. Britain has said the toxin was Novichok, a lethal nerve agent first developed by the Soviet military. London: The military-grade nerve toxin that poisoned former Russian agent Sergei Skripal was planted in his daughter's suitcase before she left Moscow, The Telegraph newspaper reported, citing unidentified sources. 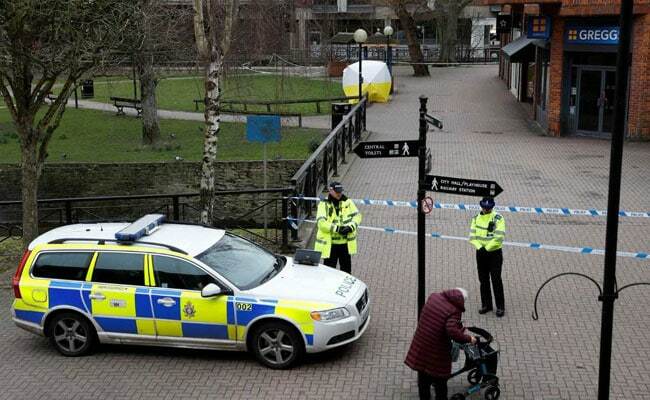 Skripal, 66, and his daughter Yulia, 33, were found slumped unconscious on a bench outside a shopping centre in the genteel southern English city of Salisbury on March 4. They have been in a critical condition in hospital ever since. Yulia Skripal flew to London from Russia on March 3, according to counter-terrorism police. British investigators are working on the theory that the toxin was impregnated in an item of clothing or cosmetics or in a gift that was opened in Skripal's house in Salisbury, the Telegraph said, citing the unidentified sources. Britain has said the toxin, which also poisoned a British police officer who attended the scene, was Novichok, a lethal nerve agent first developed by the Soviet military. Britain, the United States, Germany and France jointly called on Russia on Thursday to explain how the toxin came to be used on British soil. Russia has denied any involvement and has accused London of whipping up anti-Russian hysteria.